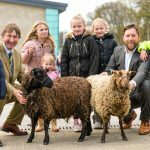 A live link up into farms in Wales and the Cotswolds will be just one of the new features of this year’s Springtime Live which celebrates farming, food and the countryside. From mini tractor rides to live entertainment, all activities and workshops are FREE once inside the event at the Great Yorkshire Showground on Saturday April 13. Not only will there be plenty of farm animals for children to meet in the Animal Barn in Hall 2, there will also be the chance to see lambing live on a big screen. UK already subscribe to FaceTime a Farmer to help improve the understanding of links between food and farming. 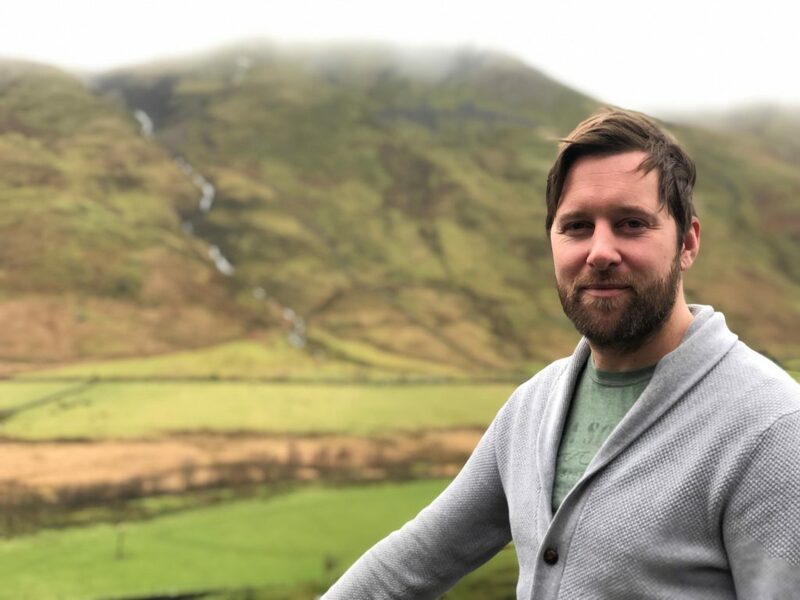 Tom will be on the Main Stage in Hall 1 at 10:30am and 1:30pm when he will link up with dairy farmer Abi Reader in Wales and Jake Freestone in the Cotswolds. There will also be ride on tractors thanks to Ripon Farm Services and live music from Mr Bloom from CBeebies and his band. The Easter Bunny will also be visiting Springtime Live and will be on Briggate in Leeds this Saturday from 11am to 2pm. The public are encouraged to take a selfie with the bunny and tag in Springtime Live to be in with a chance of winning a family ticket. There will be an outdoor bike track, climbing wall, Tractor Ted Bouncy Castle and Digger Den. Youngsters can also hold and learn about chicks thanks to Eggucation, there will be reptiles and bug encounters, forest crafts and a Poppets Theatre Workshop with PQA (Pauline Quirke Academy). These are on sale at www.springtimelive.co.uk or in Fodder and next door in the Showground’s offices at the Regional Agricultural Centre on Railway Road, Harrogate. Springtime Live is organised by the Yorkshire Agricultural Society which also organises the Great Yorkshire Show and Countryside Live. YAS supports and promotes the farming industry through health care, business, education and funding scientific research into rural affairs. 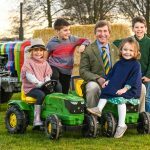 YAS runs a family of businesses including Fodder, Yorkshire Event Centre, Pavilions of Harrogate and the Harrogate Caravan Park as well as events Great Yorkshire Show, Countryside Live and Springtime Live. Events at the Great Yorkshire Showground contribute £47 million a year to the local economy.